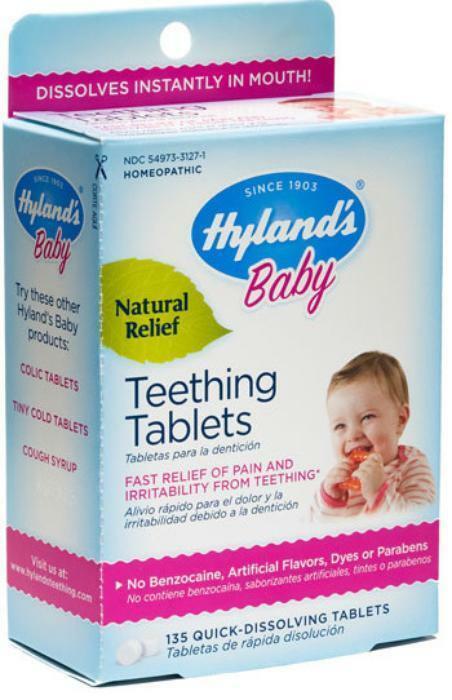 Standard Homeopathic Company is recalling all lots of Hyland’s Baby Teething Tablets and Hyland’s Baby Nighttime Teething Tablets. The medicines contain inconsistent amounts of belladonna alkaloids that may differ from the calculated amount on the products’ labels. The Food & Drug Administration believes belladonna represents a serious health hazard to children and that the effects of belladonna are unpredictable. Customers who purchased the recalled products should discard them. Consumers with questions may contact Standard Homeopathic Company by calling 1-800-991-3376 Monday-Friday, 6 a.m. to 4 p.m. (PT).